MEXICAN RIVIERA CRUISE – INCLUDING AIR! 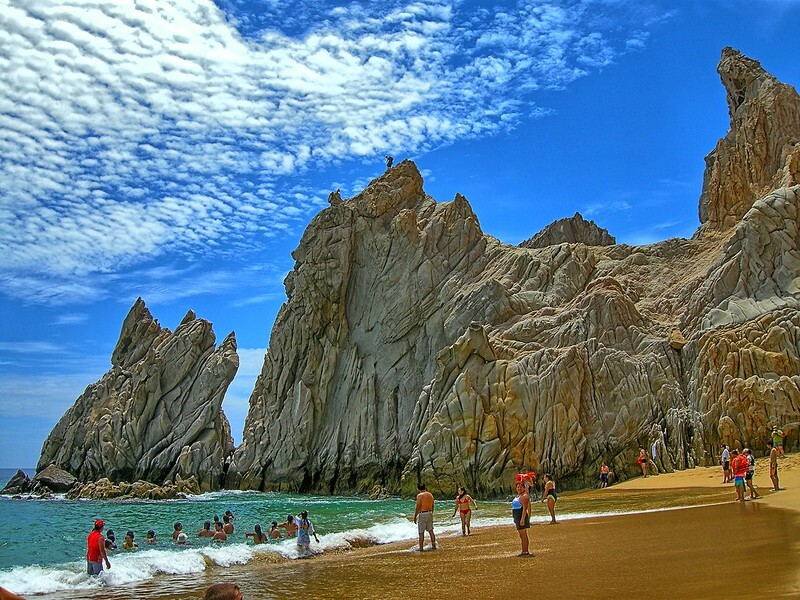 Los Cabos doesn't exude the same kind of charm as many other areas of inland Mexico do, but its twin towns—San José del Cabo and Cabo San Lucas—don't seem to mind, and neither do visitors, who are drawn here less for traditional Mexican culture than for the sun, the sand and the opportunity to just slow down and relax. Mazatlán, nicknamed the Pearl of the Pacific, is a pleasant port city in the Mexican state of Sinaloa, where the best of traditional Mexican architecture, food and culture is found alongside contemporary conveniences, amenities and attractions. Unlike some of Mexico’s beach resorts, Puerto Vallarta retains its colonial-era charm. Its town square, Plaza de Armas, and the gorgeous parish church topped with an ornate crown serve as the loveliest representations of bygone ages.